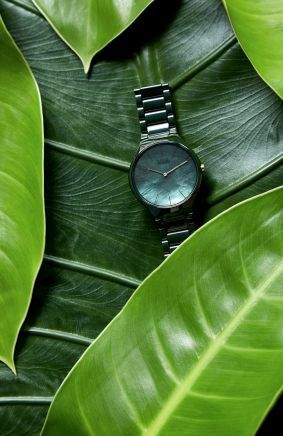 Rado is not only the proud recipient of numerous prestigious international design awards: the brand also collaborates with leading designers on the creation of new timepieces and runs worldwide Rado Star Prize competitions for up-and-coming young designers. The Rado True Phospho wins 2018 Red Dot Design Award.Swiss design trio Big-Game created the True Phospho – a pared down piece that focused on removing, rather than adding design elements.The Rado Star Prize is a competition that aims to offer a career springboard to talented young designers and reward the most innovative projects. All projects selected for this 2018 edition are exhibited at Le Off until September 9th, 2018.